We provide cleaning services from daily to once per month for a variety of clientele. 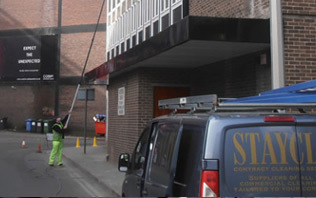 We have been providing a professional office/communal cleaning and maintenance service for many years. 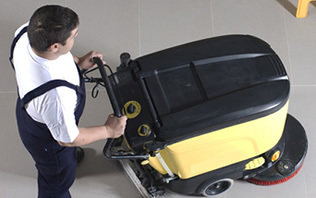 Our highly trained staff uses state of the art equipment and environmentally friendly cleaning products. We tailor our service to each individual clients needs, from vacuuming carpets, to polishing desks. Our aim is to provide a reliable service with the trustworthy staff at competitive prices but without compromising on standards of work. We have a varied client list incorporating office buildings, factories, hotels and estate/residential managed apartment complexes all of which can provide suitable references on request. 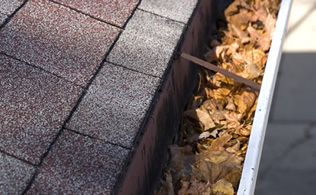 Efficient, friendly and professional service. I would not hesitate in recommending Stayclean. The standard of cleanliness and finish to each task is first class and they have a full understanding of the need to be adaptable to the requirements of the Hotel business. In 20 years of working with Stayclean we have never had any issues of any kind and look forward to continuing to work with Roy and the team. I would certainly recommend their service to other companies.